The Grand Union is a 137 mile (220km), 166 lock, 2 tunnel canal running between Brentford in London and Birmingham. It is the longest canal in Britain, and has 11 main arms and junctions. It takes over a week to navigate. 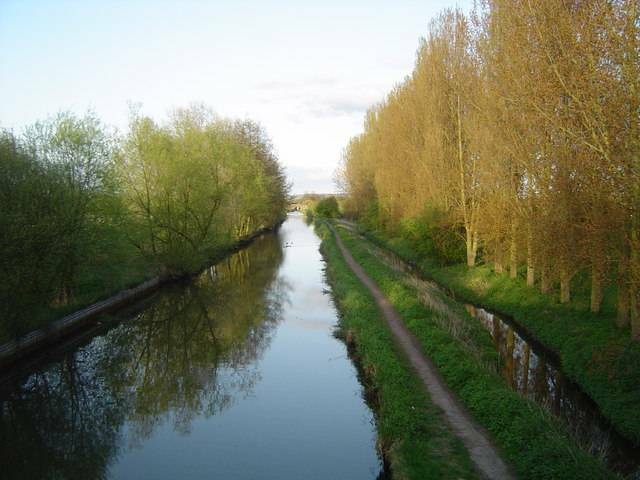 The Leicester arm branches off at Braunston and runs 66 miles long through 59 locks (including 2 staircase locks at Foxton) and 2 tunnels to Leicester where it continues into the River Soar.